Nobody has ever been able to really help me with this issue. 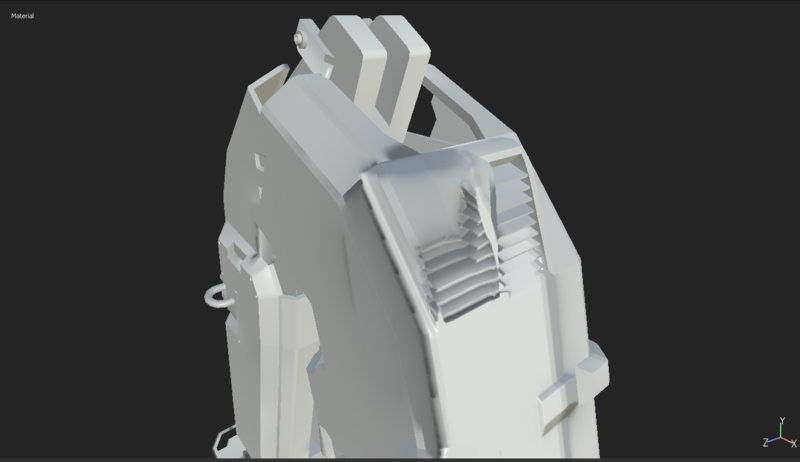 I simply can't seem to be able to make a nice high poly bake. I always have huge artifacts and I don't know why. I think the reason why its happening has to do with how my high poly model is slightly larger/smaller in some places due to the turbosmooth modifier I use in 3DS Max. However, I don't see how that explains these massive artifacts I'm getting. 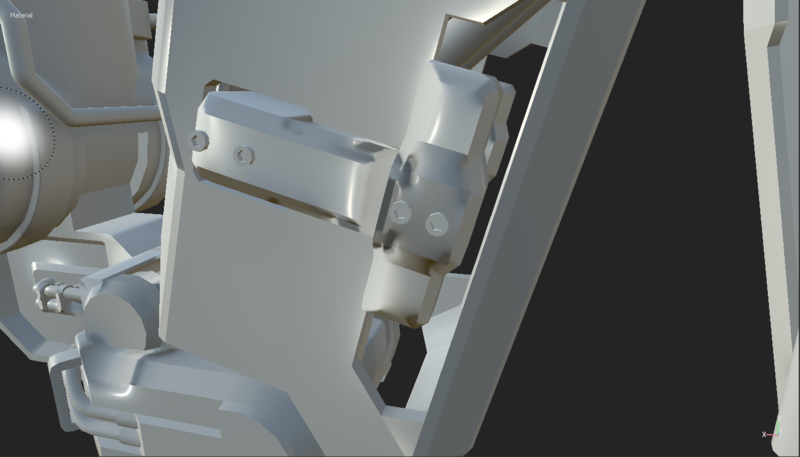 And also I should be able to fix that by adjusting the max frontal and rear distances, which I've tried a lot. Also, yes, this has been pointed out to me a lot. I do check the box that says "bake by mesh name". 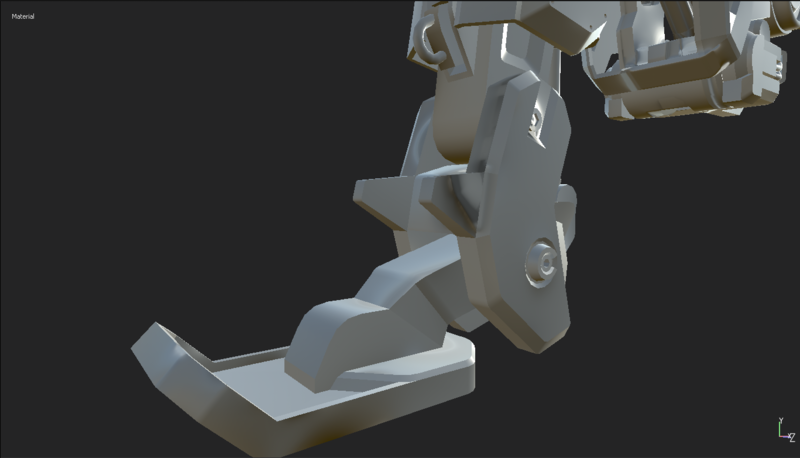 Its as if like my entire high poly model has been shifted left in relation to my low poly. The strange part is in some places it bakes just fine. I just find it really frustrating that it seems I'm the only one who's having these major problems. I think this is the 3rd or 4th time I'm asking on this forum, I guess if I can't find a good solution this time I should look somewhere else. So if anyone can show me how to do it right, I'd really really appreciate that. Because at this point I don't really know what to do. From the look of your screenshot, this looks like the typical issue of "the low-poly didn't find the high-poly" so the raycasting continued and touched another part of the high-poly mesh. 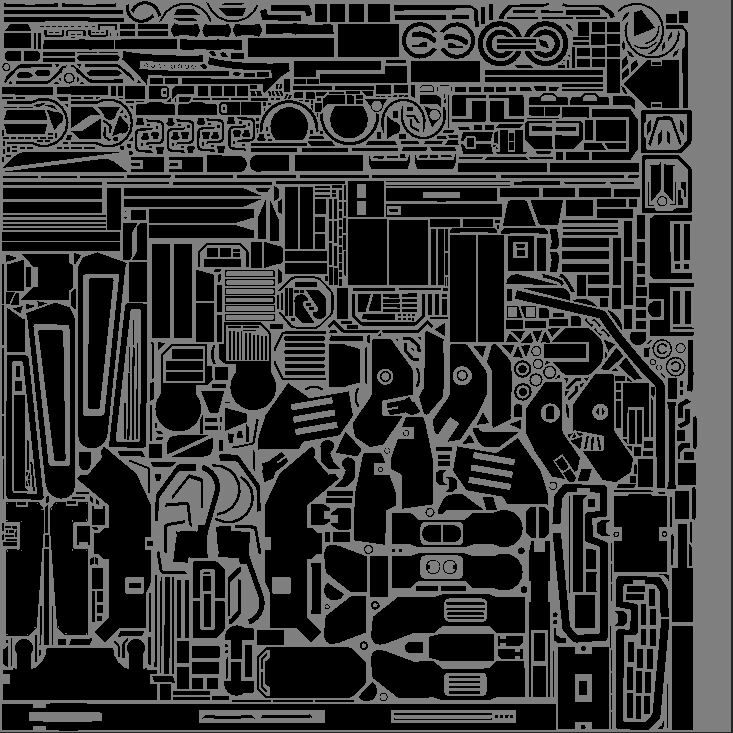 This is usually caused by incorrect transform values in the meshes (always reset xform in 3DS Max before exporting for example) which result in some offsets between the meshes.